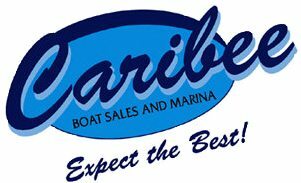 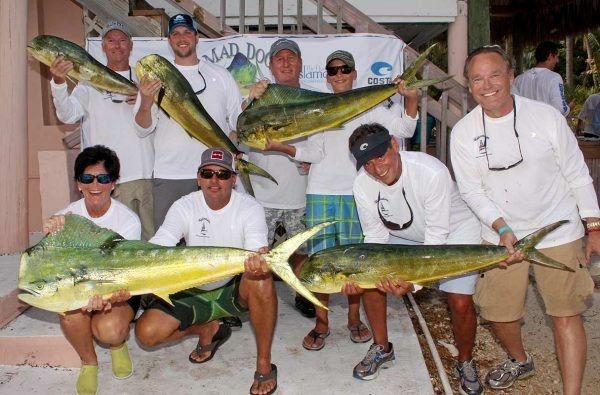 $5,000 Top Offshore Boat Prize! 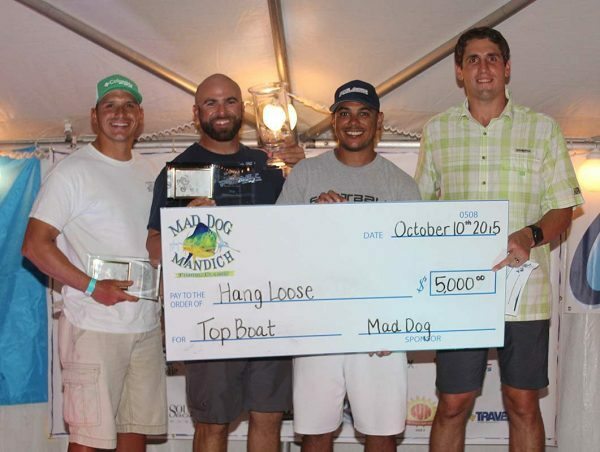 $1,000 Top Inshore Boat Prize! 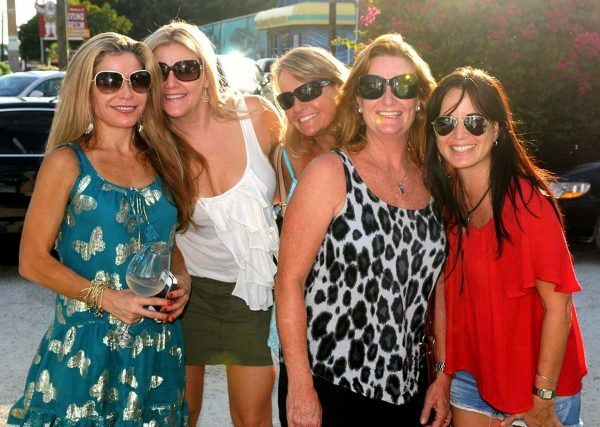 Join the big “Dogs” and receive information about our events and special deals! 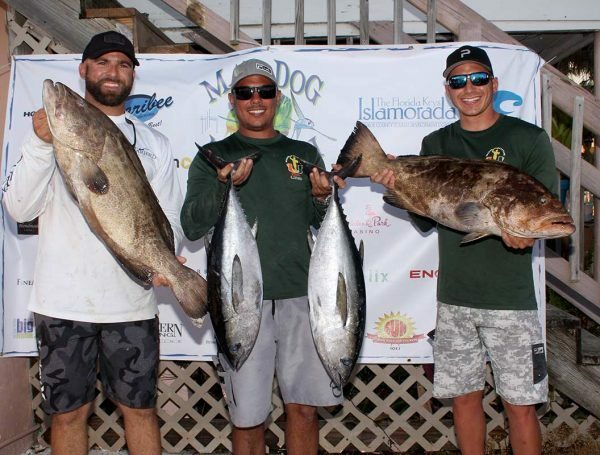 The Mad Dog Mandich Fishing Classic is a family fun fishing tournament in Islamorada in the Florida Keys offering Offshore and Inshore Fishing Divisions. 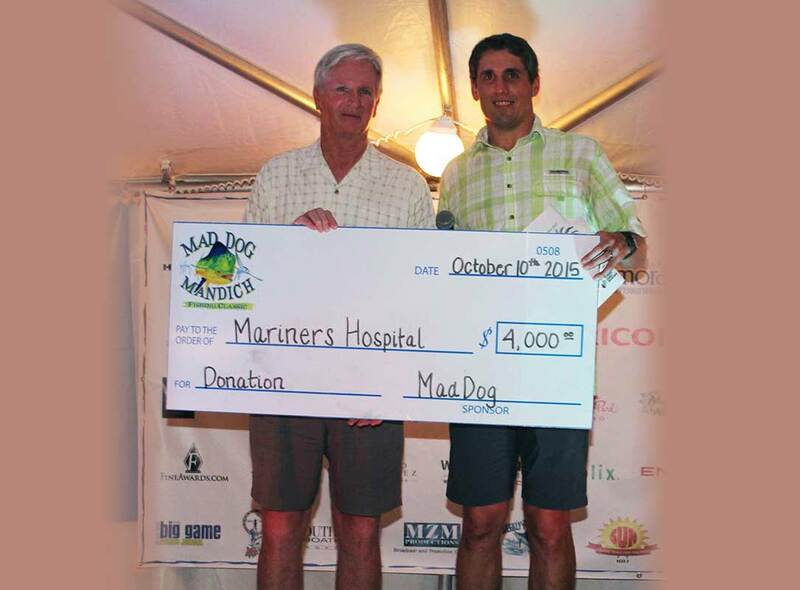 Proceeds from the event benefit Mariners Hospital's Oncology Services.